Bali is a very unique tropical paradise. You will find many forms of fine arts in Bali. 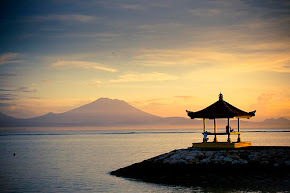 Bali’s abundant creativity is not restricted to carvings, paintings, textiles, souvenirs, etc. The performing arts such as music, dance and puppetry are equally as rich. Balinese arts are can be divided into two major categories. The first is for ceremonial (religious) purposes and the second is for entertainment. However visitors do not have to wait to see Balinese dance, because many restaurants and hotels hold regular dance performances, and there are many arena or amphitheater specially built to hold dance performances for tourists. 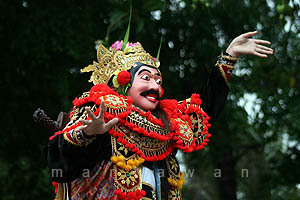 There are many kind of Balinese dance such as Kecak Dance, Legong Dance, Topeng Dance or Mask Dance, Barong Dance.